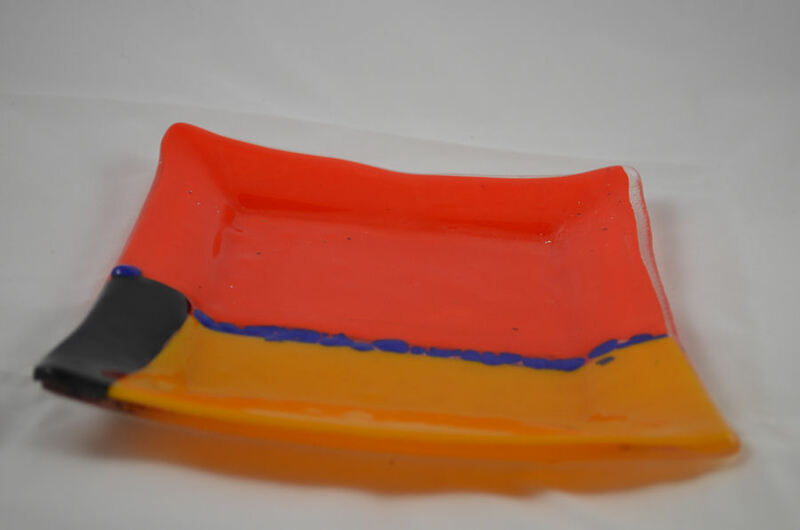 Medium size orange, yellow and black tray. 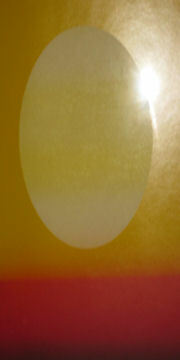 Double layer fuse with blue details over clear glass 1/4" thick (nominally). Size 6" x 6". 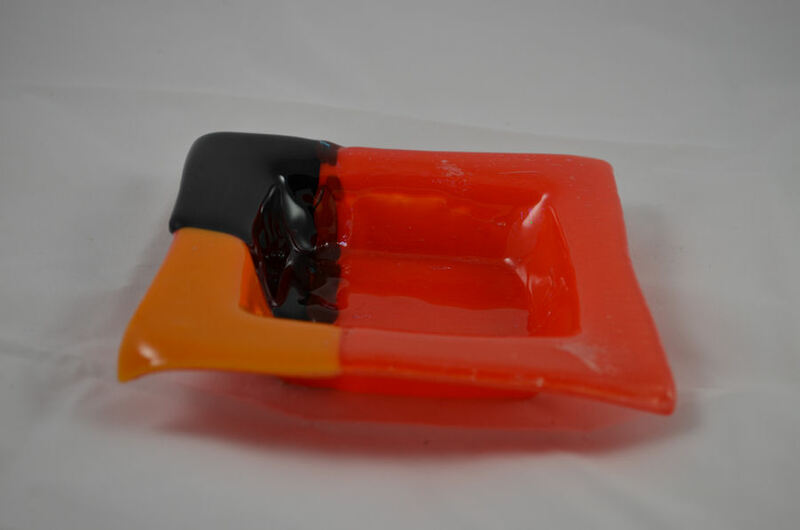 Smaller orange, yellow and black tray with deep indenture. 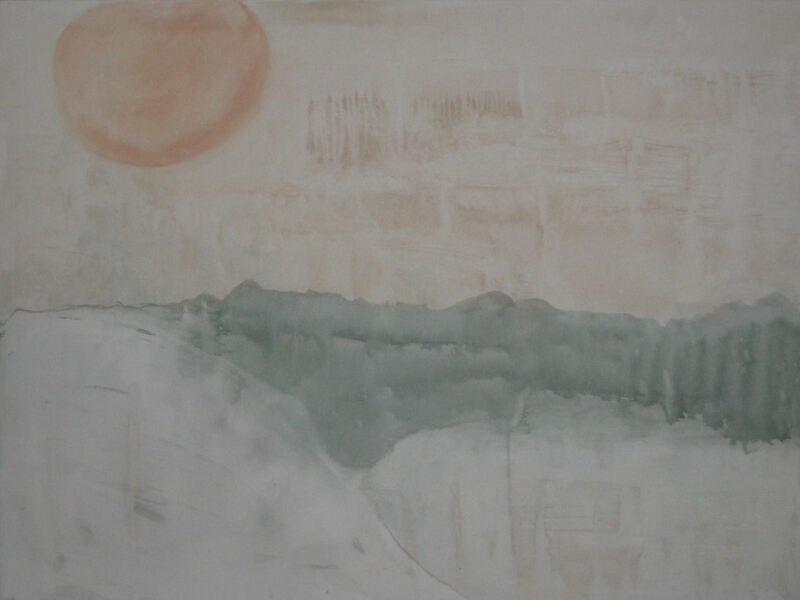 Size 5" x 5". 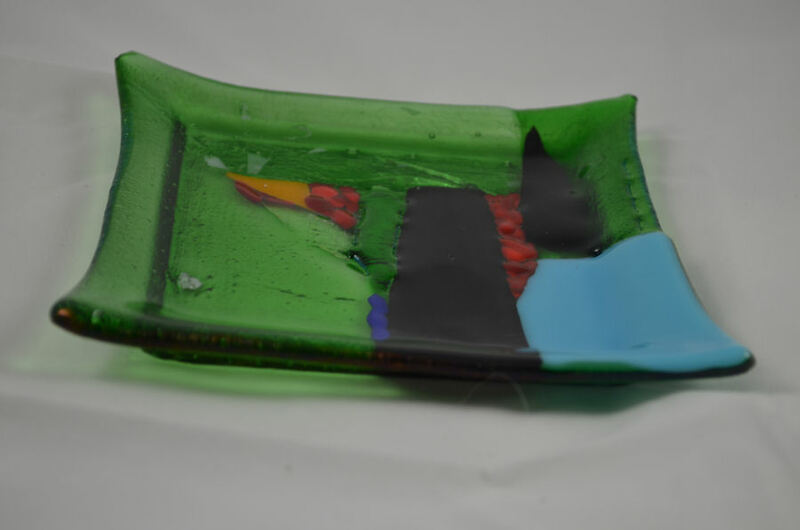 Medium size green, black and blue tray with red grains. Size: 6" X 6".